Are you sometimes picking out a restaurant just because it’s very Instagrammable? I’m not judging, I do the same! I always use Instagram to check out new cities before I go traveling and I get inspired for restaurants in my homecountry the Netherlands. 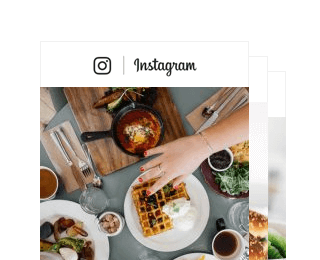 What makes a restaurant Instagrammable? Well, some restaurants just have a very stylish interior design or very photogenic dishes. I’m sharing the 20 most Instagrammable restaurants of the Netherlands with you. Visit these places and you’ll be able to take the perfect Instagram picture! 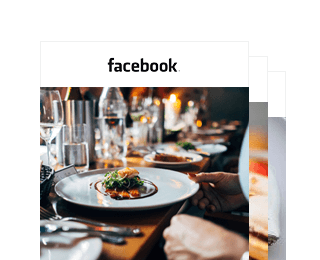 I’m sure you’ll get loads of likes and comments on your photos taken at these restaurants. The most Instagrammable restaurant of the Netherlands must be MaMa Kelly in Amsterdam. 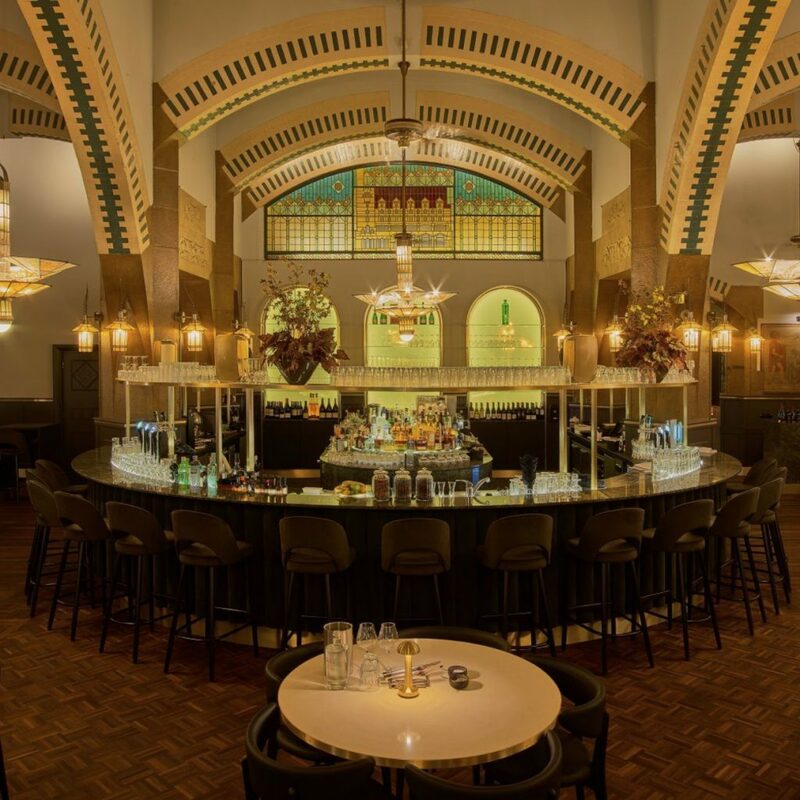 MaMa Kelly’s first restaurant is located in the Hague and that already had a pretty industrial interior. But their second restaurant in Amsterdam is the favorite of many Instagrammers. MaMa Kelly Amsterdam has a love affair with pink (it might remind you of Sketch in London). Pink walls, pink chairs, pink napkins, you name it. With a hint of gold MaMa Kelly is the perfect background for every foodie, fashionista and influencer! Click here for the most Instagrammable restaurants of Amsterdam. The Streetfood Club in Utrecht is a paradise for Instagrammers. Whether you’ve got many floral prints on your feed or if you’re trying to keep it pink and girly: the Streetfood Club has got you covered! They’ve got several styles in their interior but somehow they all match. The food is also great with many vegetarian options; from a Bangkok style papaya salad to Mexican style corn on the cob. 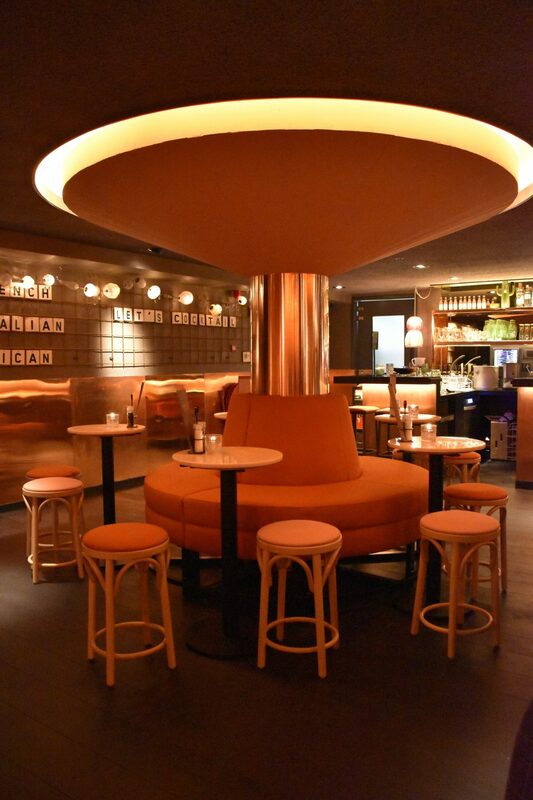 The only reason I wanted to visit restaurant Meddens in Hilversum was because of their beautiful interior. I saw pictures of this pink corner with the bird cages and really wanted to go. It turned out that Meddens specializes in fish, but they have plenty of good options for vegetarians like me. Click here to read more about Restaurant Meddens. 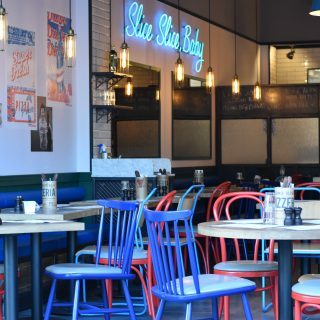 Stan&Co has a restaurant in Utrecht and Arnhem as well, but the restaurant that opened up this summer in Zeist is probably the most Instagrammable! The restaurants has two areas so to speak. A pink/gold area in the beginning with a big bar and flower sofa’s. And a green area in the back where you can find the kitchen and the neon sign. The deep green and soft pink make a great combination. 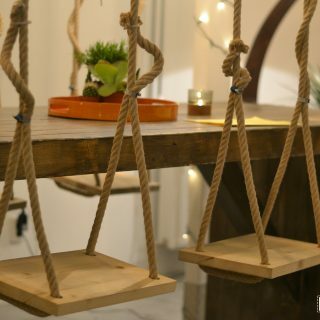 Everywhere you look you’ll find interesting objects, daring color combinations and beautiful design. Click here to read more about Stan&Co in Zeist. Every restaurants that has ‘mermaids’ in the name has my vote. But Mugs and Mermaids in the Hague doesn’t only have a cool name, they also have very colorful dishes. Although the interior of the small restaurant is also pretty nice with its blue wall, it’s the food that is most Instagram worthy here. 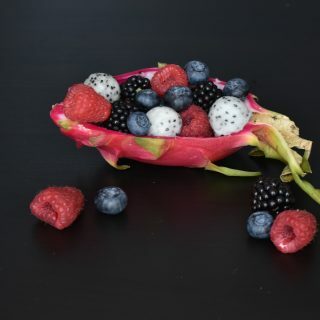 Especially the smoothie bowls are very picturesque. Popocatepetl restaurants have been around for years, but the new style Popo restaurants have stepped up their game. The Popo restaurant in Arnhem is very Instagrammable! 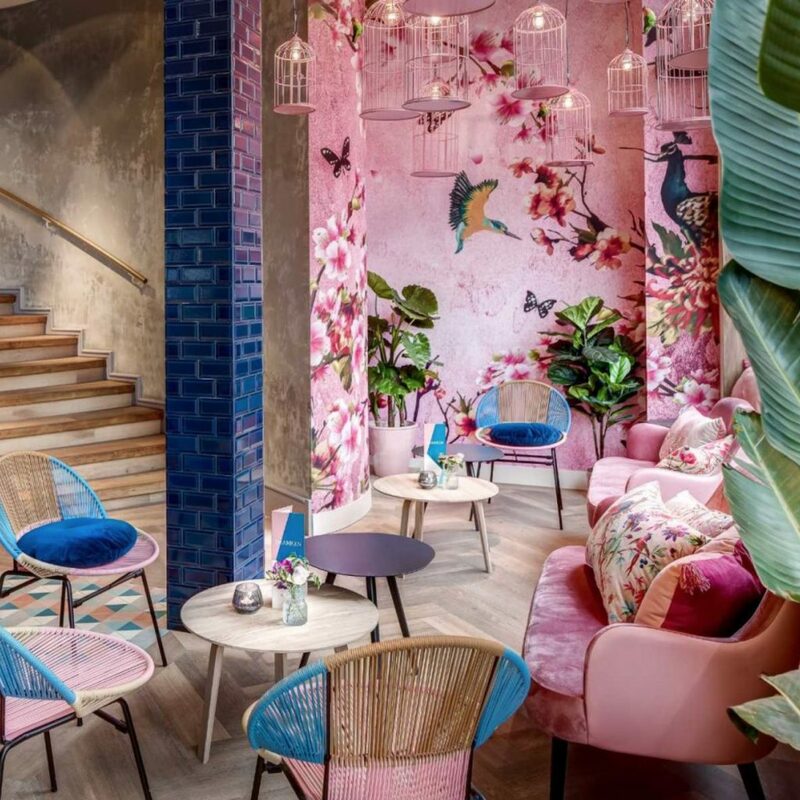 It has a pink area where you can find this round sofa and the wall with the letters, and another area where you can find many plants and a more industrial meats botanical look. You’ll find all your tex-mex favorites on the menu and some surprising dishes like an avocado cheesecake for dessert. 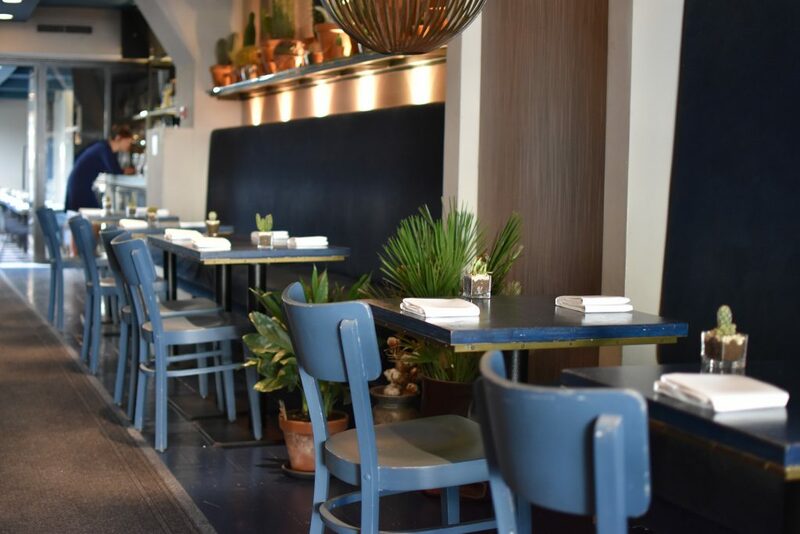 @cafemartinus Is the newest hotspot in town! Morgen gaat deze nieuwste ontbijt/brunch/lunch zaak van Bruno & Diantha (bekend van het succesvolle @bylima.haarlem) pas open maar ik kreeg alvast een voorproefje! Je leest hier nu alles over op madebyellen.com (link in profiel) 💕 Tag diegene met wie jij hier snel naartoe wilt gaan! I think we can agree that a pink interior is the best way to get many pictures of your restaurant on Instagram! Cafe Martinus in Haarlem is also joining the pink-cruise! Although they also have a touch of botanic and a wall with yellow tiles, most Instagram pictures of Cafe Martinus are from the pink area. Cafe Martinus is so Instagram-minded that they don’t even have a website, only an Instagram account. 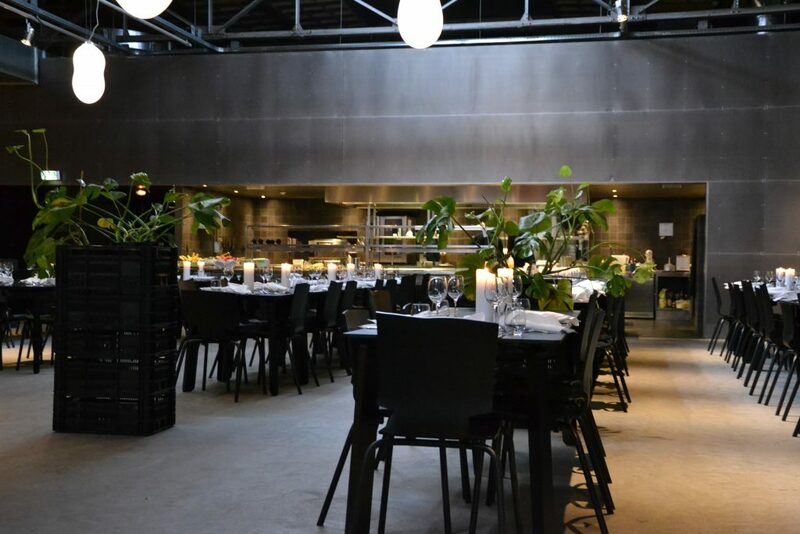 The Kazerne in Eindhoven is a restaurant meets exhibition space. They started with a pop-up restaurant with exhibition during the Dutch Design week a few years ago. It was such a success that in 2014 they opened restaurant De Kazerne. De Kazerne is a 1250 square meter space that houses expositions and a restaurant. The building used to be a garage for garbage trucks and it still has a rough touch to it. The interior is beautiful with grey walls, black furniture and bright green plants. 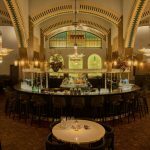 Most Instagrammable restaurants in the Netherlands are located in or near Amsterdam, so the Brandweerkantine in Maastricht is a real gem of the South. It’s housed in a former fire station and is very spacious. Behind the bar that you see on the picture is another space that is used for workshops. They have quite an extensive menu so there’s something for everyone. It’s not often that you find a place that is a restaurant and flower shop in one, but Le Jardin in Utrecht is just that. You won’t only see many greens in the shop, but also on the menu. It’s not a vegetarian restaurant (although it’s very veggie-friendly), but vegetables are always the main character of their dishes. They have a peaceful terrace for sunny days, but also a beautiful interior. Expect earthy tones and an indoor garden. The most Instagrammable restaurant of my hometown Tilburg is probably Restaurant RAK (although EVE has a beautiful interior as well). The location of RAK is amazing as it’s a transparant square located on the water of the harbour. No matter where you’re seated you’ll always be overviewing the water. Besides that they have a great interior with pink velvet sofa’s and dark blue wallpaper. We already came to the conclusion that pink is a very Instagrammable color for your restaurant. Het Werkwarenhuis in Den Bosch is no exception. But they have more Instagrammable items. What to think about the golden arches from the MacDonalds logo on the wall? Or the plates from Social Label that look like they’re tattooed? (You can check a picture of the Social Label plate that I bought here). Het Werkwarenhuis is located at the Tramkade, next to the Verkadefabriek. The best way to get a restaurant Instagram worthy when you’re located in Delft? Use Delft blue! Restaurant SUP-R has understood the rules and has a Delft blue graffiti on its wall outside. You can take a selfie with a blue girl with the pearl earring or the Volkswagen van. The tropical interior of SoSo makes puts your followers instantly in vacation-mode! The restaurant interior and the menu are based on South America. You’ll see many plants, bamboo and colorful tiles. And food-wise you can get nacho’s, cassave cake and many other South American specialties. Maastricht isn’t the only city in Limburg with an Instagrammable restaurant. 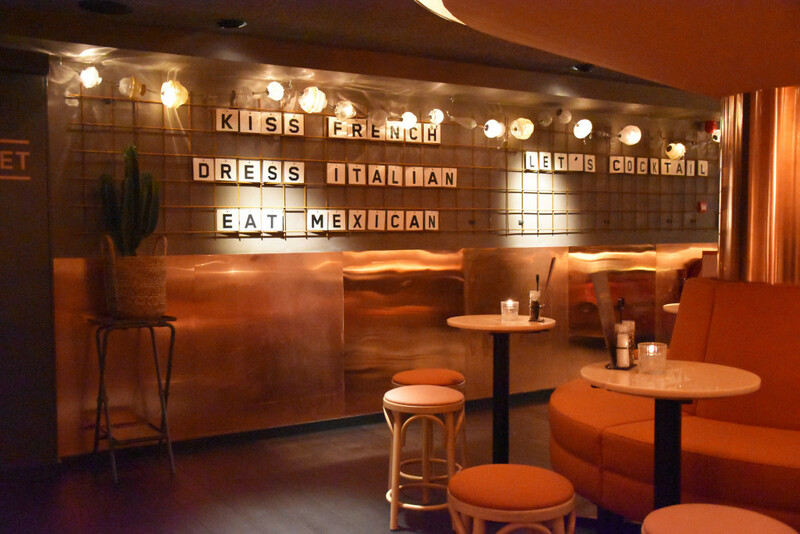 Roermond has Bistro Bar XO and it’s a perfect background for your Instagram pictures. I like the combination of copper, pink and grey. Well designed without being ‘too much’. Another bistrobar, but this time located in Nijmegen, one of my most favorite cities of the Netherlands. I’ve lived there for 7 years, but unfortunately Bistro Berlin wasn’t open yet back then. This Instagrammable hotstpot can be found in hip neighborhood Nijmegen East. This Instagram-worthy gem can be found right of the highway (A27) just South of Utrecht, making it a perfect picture stop for when you’re on the road. 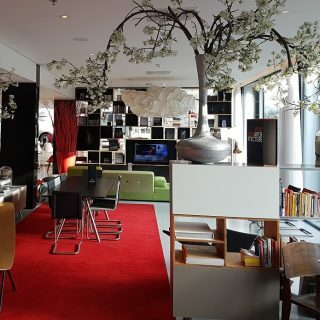 Haje has several hotels and restaurants but this one in Nieuwegein is my favorite. Mostly because of the colored windows! Restaurant Luc. in Utrecht is the perfect marriage between a Parisian bistro and American Diner. They have a blue-green interior with many plants. Not only the interior is inspired by Paris and America, so is the menu. You’ll see both Croque Monsieurs as BLT sandwiches. Luc. is open for lunch, dinner and coffee with a good piece of cake. An Instagrammable restaurant that’s been around since the nineteen fifties: Cafe Americain. Cafe Americain is an iconic restaurant at the Leidesplein, everyone in Amsterdam knows Cafe Americain and the fountain in front of it. Cafe Americain is the restaurant in the American Hotel, but you can also visit the restaurant if you aren’t staying in the hotel. The restaurant is completely in Art Deco style. It has been renovated recently but they kept the original art deco decor and transformed it to a modern version in the same style. 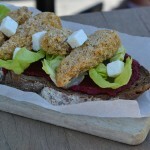 If you like cute food, Cafe Frenchie in Utrecht is the place to go! They’ve got all kinds of American pancakes and delicious toast with for example avocado. But the most Instagrammable dishes are the freakshakes and the Unicorn cupcakes. Very thoughtful: they have tables with a white marmer look that makes the perfect background for your food flatlay and pink chairs for a fashionable touch.